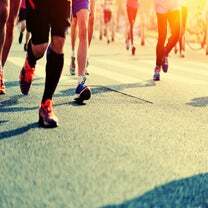 If, as a coach, I could have only one piece of information to use in assessing a runner’s fitness or ability, it would be a recent 10K race time. More than any other competitive distance, the 10K balances the qualities of speed and endurance that every runner needs to succeed at any distance. 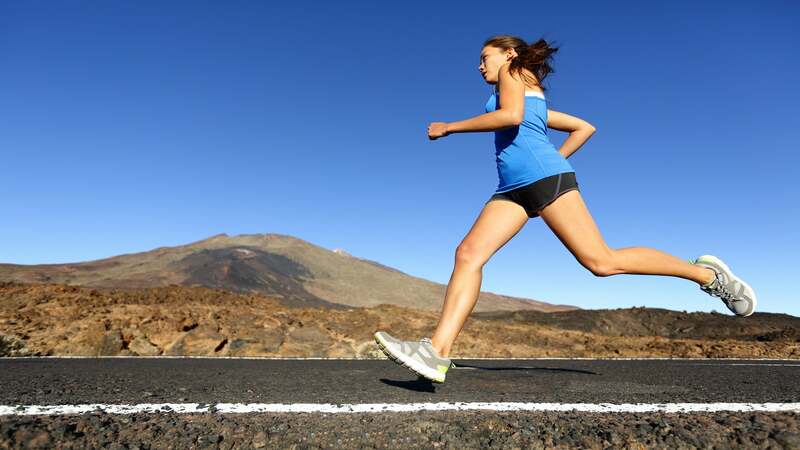 For the same reason, the 10K is a great starting point for a quest to become a more balanced runner. Choose this plan if: You are currently running little or not at all but are able to walk briskly and comfortably for at least 30 minutes. 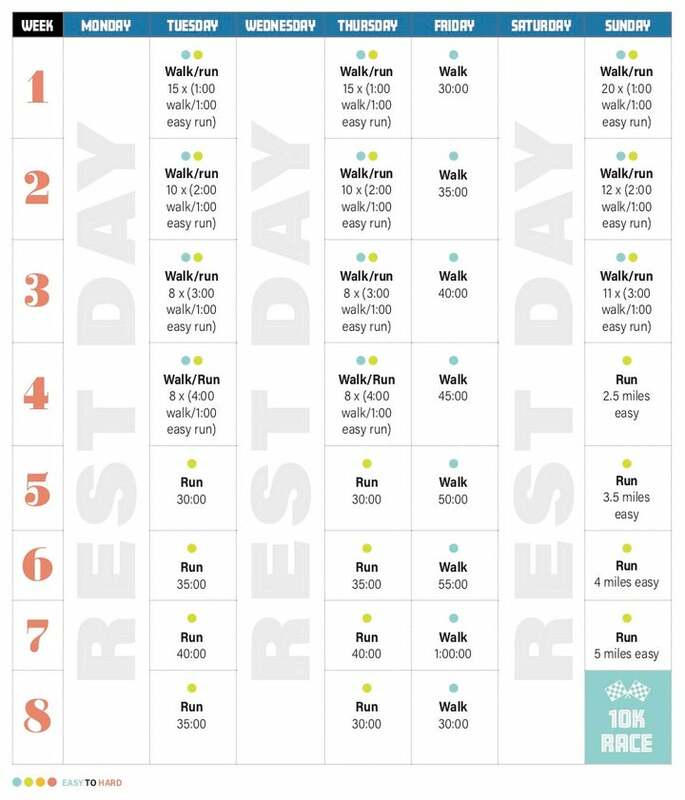 Click here to download the first 10K training plan.